I have a pair of ex-demo DSP7200SE available at a good price. Please PM for price and installation options. Turns out there are several different blue shades. 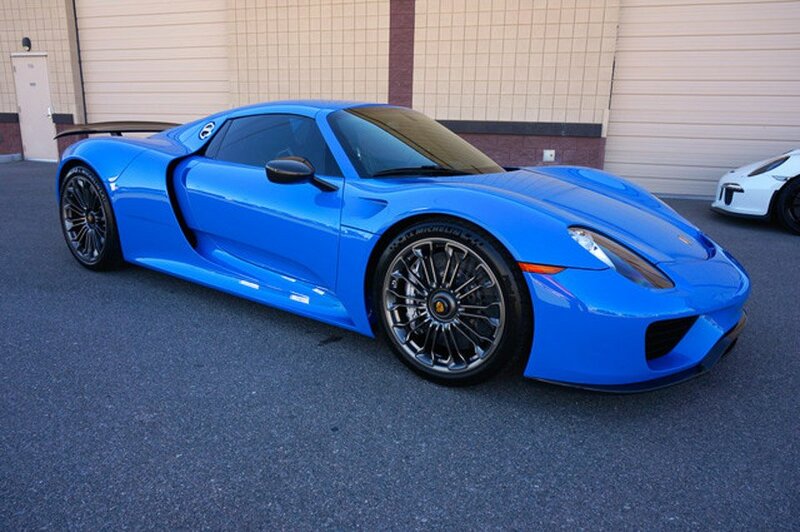 There are MANY Porsche blues. That doesn’t include voodoo blue, which is spectacular.